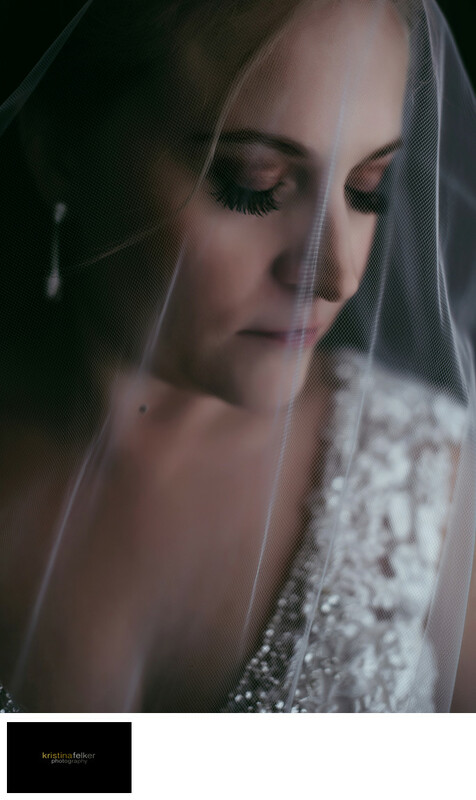 Bridal Portrait. Natural Light Photographer. Edmonton Natural Light Photographer. Bridal Shoot Edmonton. Edmonton Bridal Photography. Wedding Photographer in Edmonton. Canadian Wedding Photographers. Wedding Photos Edmonton. River Cree Wedding. Wedding Photography River Cree. Wedding Photos River Cree Edmonton. Edmonton River Cree Weddings. Location: River Cree Resort Edmonton.